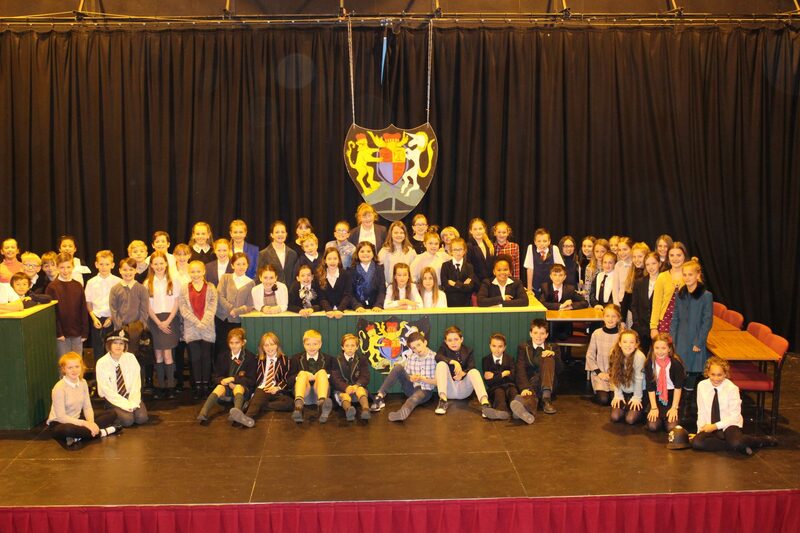 It was a pleasure to welcome our friends from local primary schools Ash, Chilthorne Domer, East Coker, Hambridge and Preston for our annual Year 6 Mock Trials, presided over by a team of real-life magistrates from the Yeovil Magistrates’ Court. This year’s defendant in the dock was the fictional Jackie Jones, who stood accused of dangerous driving, with each school having to present a case for either the prosecution or the defence. Congratulations to the overall winners, Chilthorne Domer, and many thanks to our adjudicating magistrates – Mary Ellis, Susanna Hanson and Lindsay Wilson.